Love Biscuiteers? 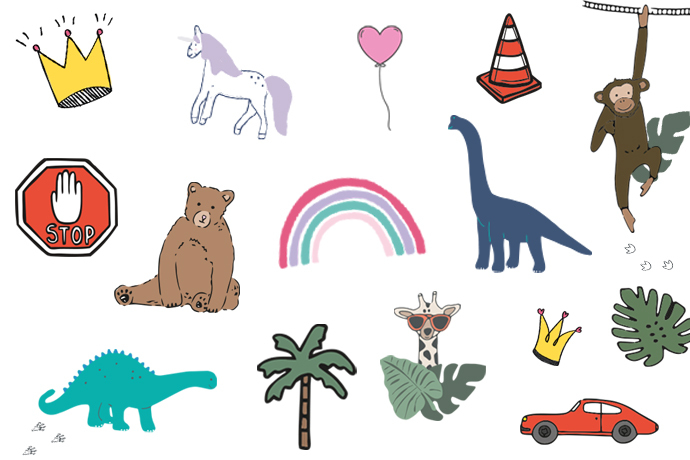 Make Your Own! 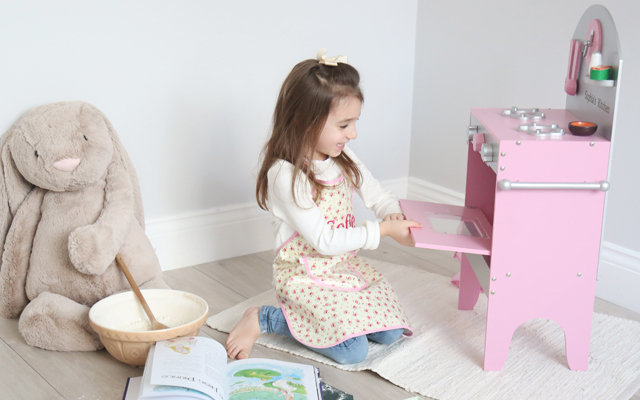 To get started, follow this easy-peasy Biscuiteers vanilla dough recipe, which makes between 24 and 30 individual biscuits. 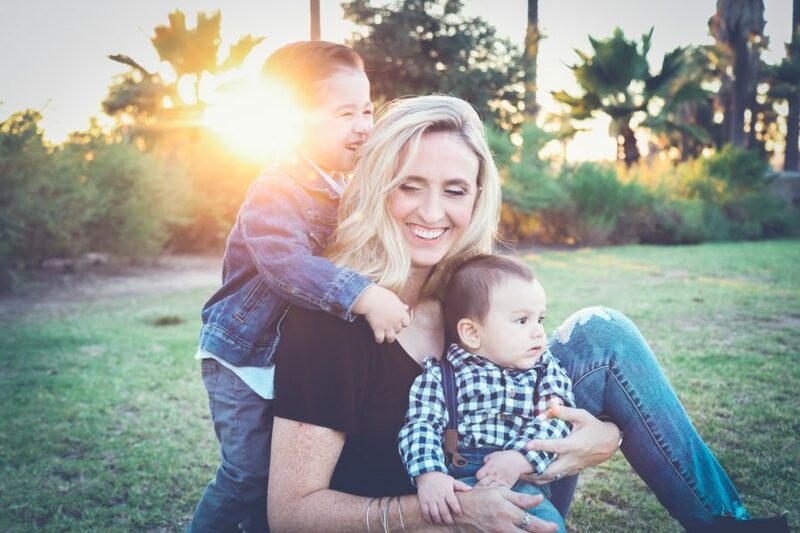 Feel free to get a bit creative early on and add your own flavourings at this stage; we love the suggestion of fresh lemon or cinnamon and orange for a subtly sweet underlying taste. 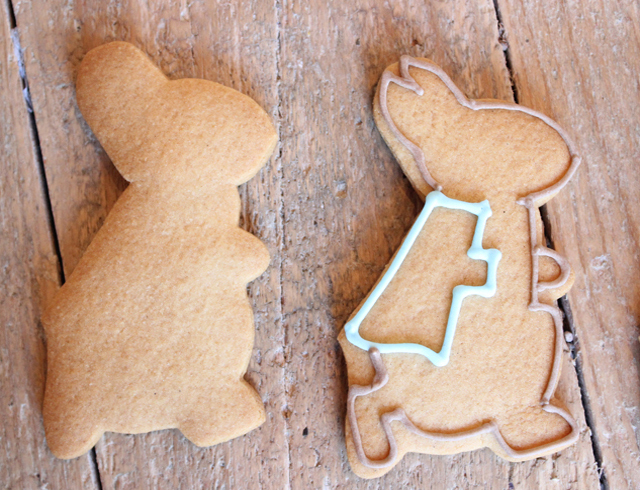 To create the Peter Rabbit shape use biscuit cutters – or simply cut around a Peter shaped piece of paper with a knife. 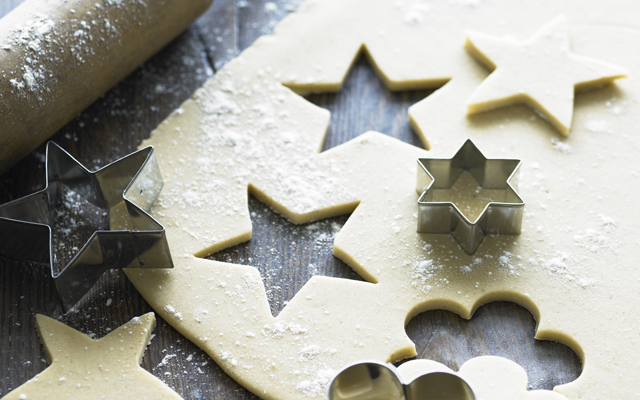 For your line and flood icing, use the Biscuiteers guide to icing. 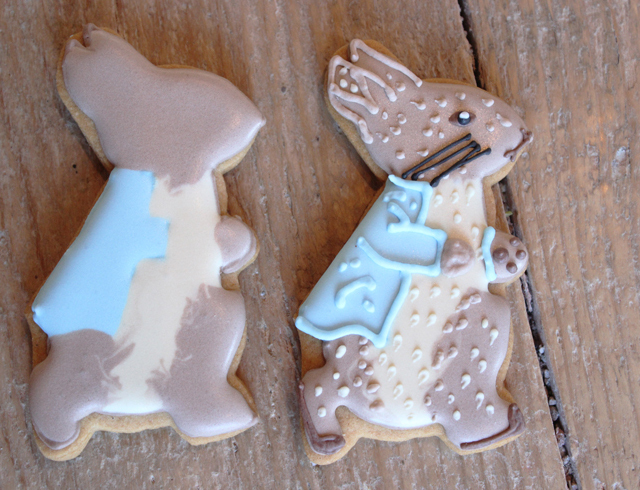 You will need pale blue, light brown and black line icing, plus pale blue, light brown and cream flood icing. – Using your brown icing, outline the shape of Peter. Then, using your blue icing, outline the shape of his jacket. Let the line icing dry for 10 minutes at room temperature. – Using your flood icing, fill each section, being careful not to go over your line icing ‘walls.’ Don’t add too much as it will spill out of the sides. You’ll notice how we have feathered the cream and the brown into each other, just swirling the lines gently with a cocktail stick. Put the flooded biscuits into the oven for 45 minutes to dry, keeping it at the lowest temperature (around 50 degrees). 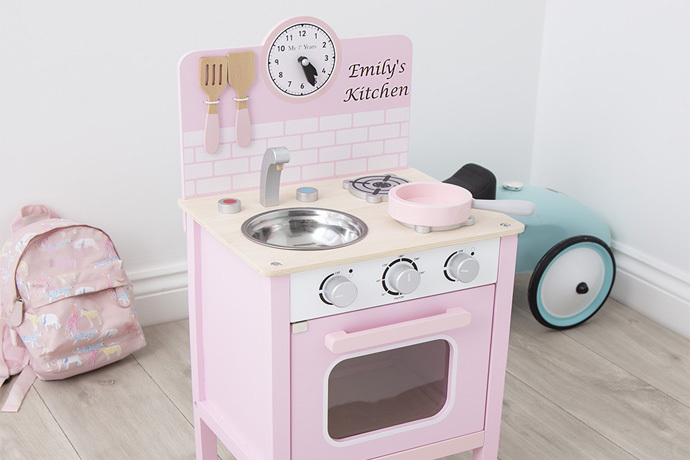 Don’t worry about the biscuits cooking further, they will simply dry with a professional finish! Add Peter’s detail using the rest of your line icing. We’ve outlined his ears, feet, paws, and jacket. We’ve also added some texture to his fur and, of course, added his whiskers and button nose! Have you tried any Biscuiteers techniques before, are you going to attempt the one above? 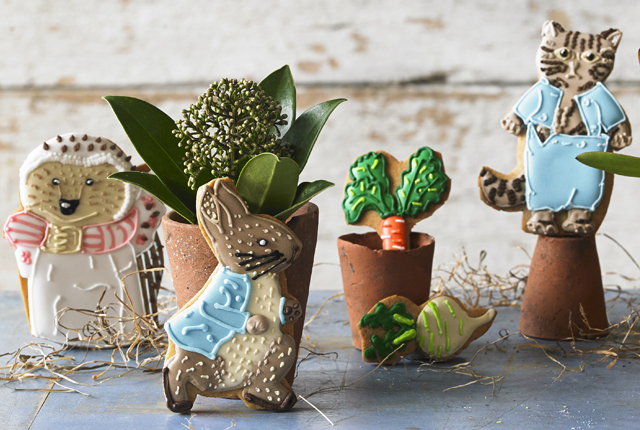 Let us know below – and don’t miss our exclusive Biscuiteers competition which closes at the end of next week!